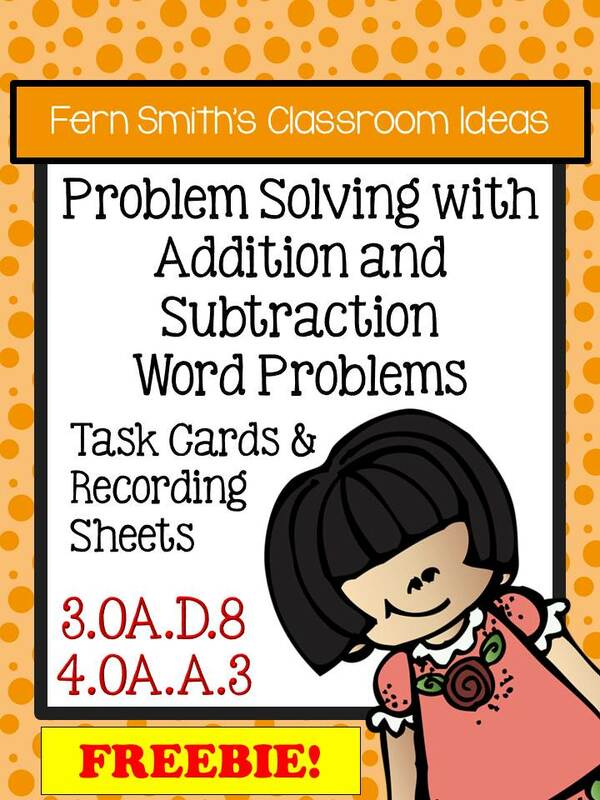 Fern's Freebie Friday ~ FREE 3rd Grade Go Math Lesson 1.12 Problem Solving Addition & Subtraction Task Cards - Fern Smith's Classroom Ideas! 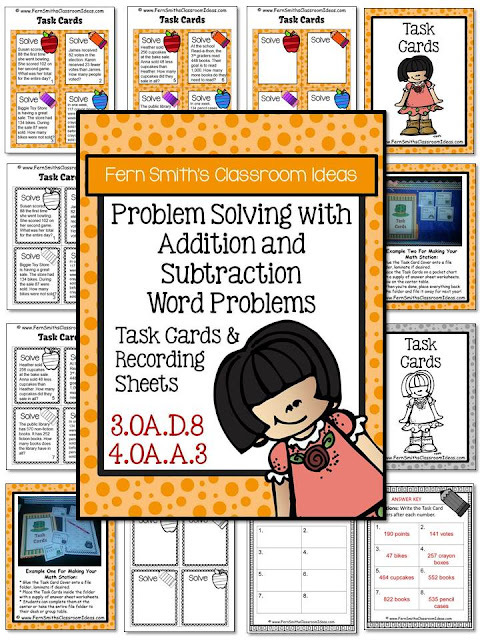 This freebie is designed for Third Grade Math - Unit One. 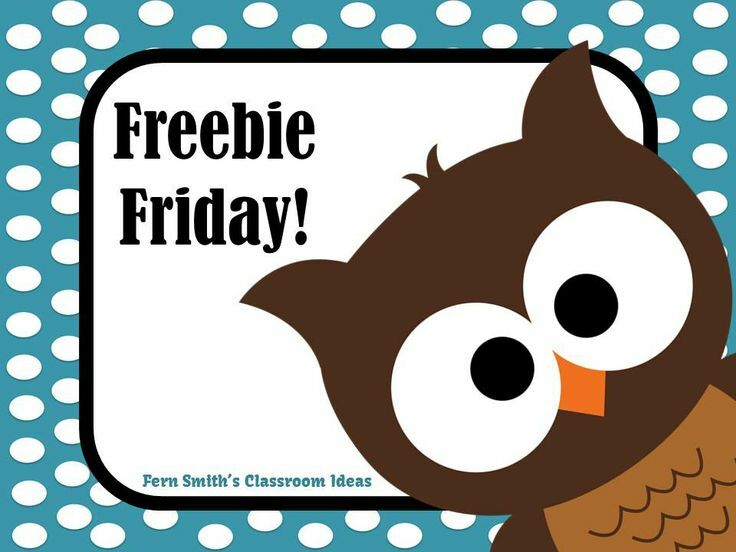 Were you able to get this Freebie Friday? 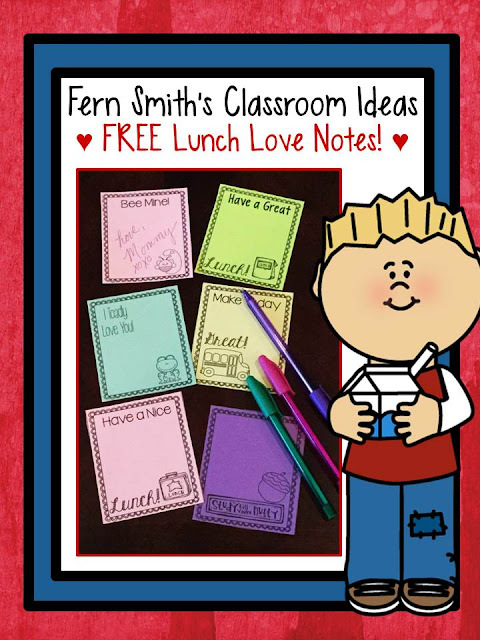 Click here or on the image to get my Free Classroom Lunch Box Love Notes Printables!